Working in Teams can be challenging. Not everyone sees 'eye to eye', and pressures of work loads and conflicting deadlines can add to the stresses. 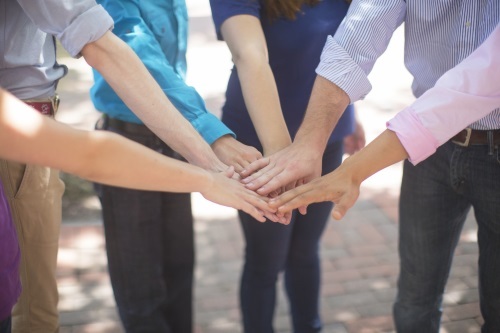 Here are 5 simple but amazingly effective ways you can build the level of cooperation in your team. You can't just read about them ... you need to implement them! If I can help you in any way, please just get in touch!